How do you change your clothes when on your horse in Red Dead Redemption 2? 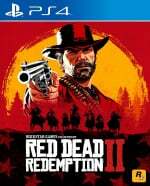 Rockstar’s epic Western has a pretty deep weather system, which means that your cores will be affected if you’re too hot or too cold. 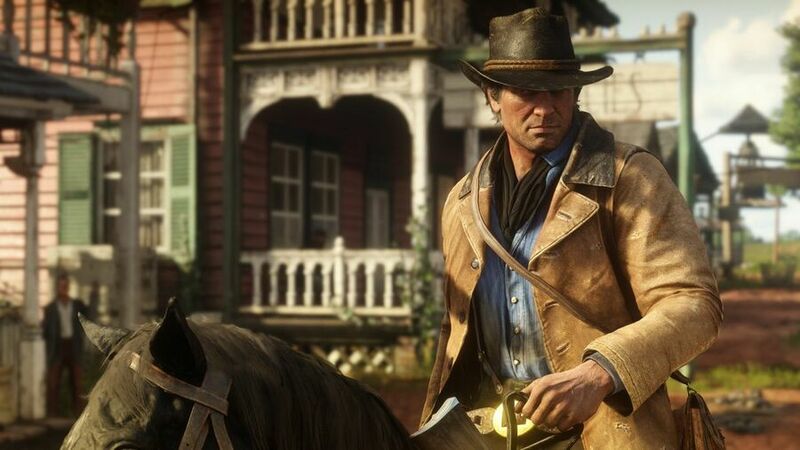 As such, you’ll want to change your attire to suit the weather, but how do you swap outfits if you’re out and about away from camp in RDR2? The first thing you need to do to change your clothes when on your horse in Red Dead Redemption 2 is to head back to camp and open up your wardrobe. When selecting an outfit, there’ll be an option for you to take a certain set of clothing with you. You can only take three costumes out into the field with you, and we’d recommend that you select one for hot weather, one for cold weather, and one for neutral weather. This way you’ll be equipped wherever in the world you travel to. When you need to change your clothes, all you need to do is climb atop your horse and ensure that you're stationary (push the R1 button to halt your steed if it’s in motion). Hold the L1 button to bring up the radial menu and push R1 twice to bring up the Horse menu. At the bottom of the menu is the outfits option, so use L2 and R2 to scroll between your clothes and release the L1 button to instantly change into them. Thanks for this info. I can now change into my stored outfits. I was frustrated and became a bit grumpy when i roamed into a cold location and was unable to change to the necessary cold weather clothing. It seems so easy now that i know how.